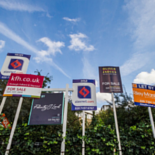 Campion Property pride ourselves that we can always add value to our client's property, with decades of experience and the willingness to get involved with any aspect of an asset. Our agents, valuers and surveyors are among the best in the country. Campion Property are proud to employ some of the most connected, experienced and motivated property people. 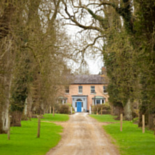 Our experience selling some of Ireland's most prestigious estates and transacting significant development land benefits all of Campion Property's clients. Leading experts in sales and marketing of all types of residential property. Lettings and property management of estates, houses and apartments. Sales and acquisition of land for development and new homes. Investment and asset sales of commercial property and portfolios. Retail, office and industrial lettings and management. Property and portfolio management on all levels. 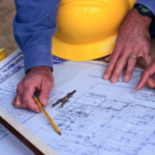 Project management to add value to property and assets. Analysis, strategy and implementation of value-add opportunities. Expert valuations, rent reviews, lease renewals and development appraisals. Debtor negotiation and strategy for property assets and portfolios. Management, strategy, acquisition and disposal of asset portfolios.